Bank card - is a convenient device for payment of goods and services. But to fill up the card, for example, Sberbank, you need to know how and where it can be done. Due to the fact that the Bank has many branches throughout the country and also the developed network of ATMs, the task is simplified. Visit one of the branches of Sberbank. The full list is available on the official website of a financial institution. Bring cash money and a passport. The Department will contact the operator who will issue a payment order. C it, you head to the cashier and make the necessary sum of money to the account. 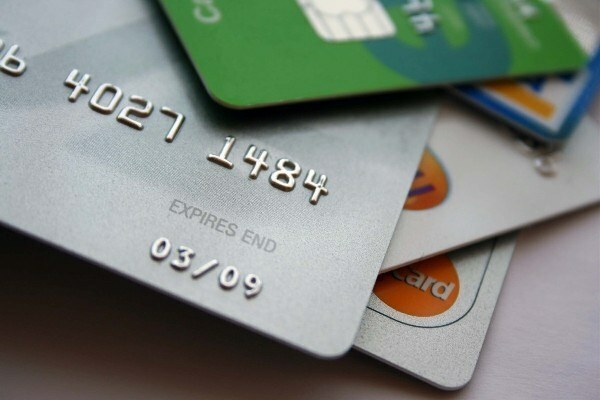 Almost immediately after making the account the money will be available for payments with the card. However, if you Deposit the amount at the end of the day, possible delay in refill until the next morning. Fund your account through an ATM with the function of reception of money. Plus to this method is that the ATM is available around the clock. It can be found near the Bank, in metro stations, in big stores and shopping centers. To Deposit money, insert the card into the card reader, enter the pin code. In the appeared menu, select the option of making cash. Insert the banknote bundle of money. Make sure that the banknotes were not damaged or heavily smetime. After the ATM will take them, don't forget to back the card and receipt confirming the transaction. If you are located where there are offices of the savings Bank, for example, abroad, put money on the card with translation. To come to any Bank with the details of his account in the savings Bank. Complete the form for money transfer. Make the necessary amount to the cashier of the financial institution. The money card will arrive in 3-5 days depending on Bank. Please transfer the amount to the card through your e-wallet, if you have such. This can be done by withdrawal of funds on the website of the payment system. Except for the transfer amount you'll be charged the cost of the operation. The savings Bank will not charge you additional amounts for the receipt on account of electronic currency.